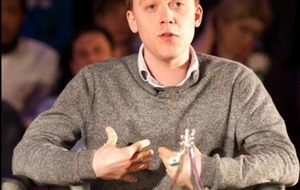 A London newspaper columnist and author Owen Jones, a supporter of Jeremy Corbyn's bid for the leadership of the Labour Party, has said he is a "passionate believer" in a united Ireland. 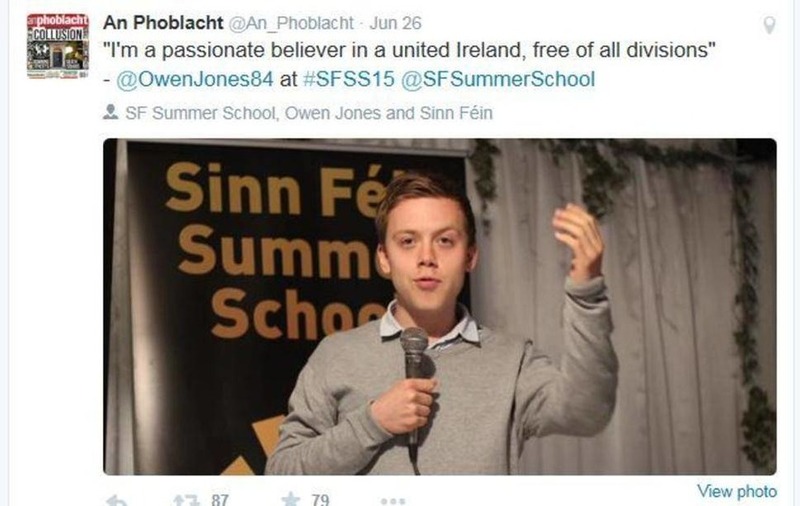 Speaking during a panel discussion at the Sinn Féin summer school in Cork, the party newspaper An Phoblach, reported him as saying he is a "passionate believer in a united Ireland, free of all divisions." 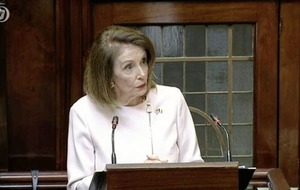 Mr Jones, who declined to elaborate when contacted by the Irish News, is an admirer of Sinn Féin, referring to the party as "social progressives" and urging people to "take inspiration" from the Easter Rising. Earlier this year Mr Jones described the DUP as being "riddled with homophobic bigotry" during a radio debate with the party's deputy leader Nigel Dodds MP. Prior to becoming a media columnist and author, Mr Jones (30) worked as a parliamentary researcher for Labour MP John McDonnell. In his columns in The Guardian newspaper in recent weeks, Mr Jones has indicated his support for Jeremy Corbyn's bid to replace Ed Miliband as Labour leader. A leaked internal Labour Party poll last week suggested Mr Corbyn was 15 per cent ahead in the race to succeed Ed Miliband, who stepped down after a disastrous general election result in May. During the Troubles Mr Corbyn regularly addressed meetings of the Troops Out movement, urging the withdrawal of British troops from the north, and caused controversy by inviting Gerry Adams to Westminster in 1984, just weeks after the Brighton bomb.